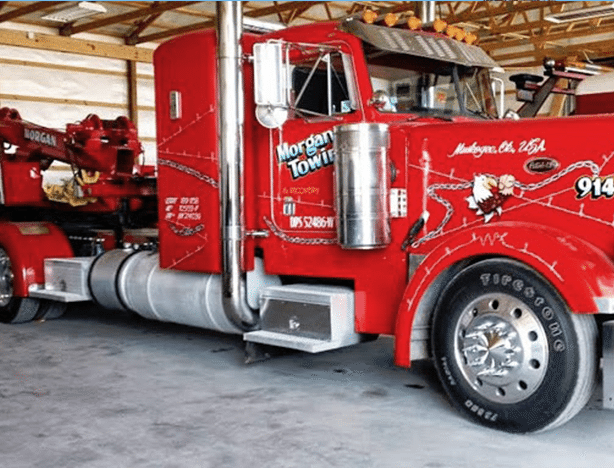 Morgan Towing & Recovery Service has been in business for over forty years, ownership was then transferred over to Nik & Stephanie Morgan in 2009. We have since went from serving just the Muskogee area to expanding into eight different locations around Muskogee. Our business provides honest, reliable, dependable, and courteous service every time. Safety is number one for us here at Morgan Towing & Recovery. Our operators ensure that the working area at every scene and everyone involved are not in danger of any careless mistakes. We go beyond the expected. We care for everyone's property as if it were our own. 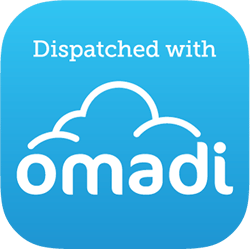 Our customers are our highest priority. Our specialized equipment and vastly qualified staff allows us to offer a multitude of services. There is no job that is too much for us to handle. We lead the industry in our response times and quality of service. Other than our state-of-the-art equipment, it’s our above par staff that makes our service undeniably superior. We treat every customer with respect. At Morgan Towing & Recovery, we like to think of every customer as an extension of our family. It is our belief that in doing so, we can afford the best service imaginable. 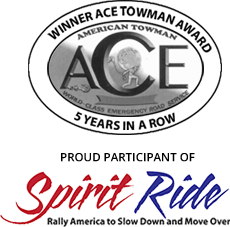 Thank you for making us your number one choice for your towing and heavy-duty recovery needs. Whether underwater, an aircraft, or train derailment, Morgan Towing & Recovery has you fully covered. We look forward to getting you back on the road! 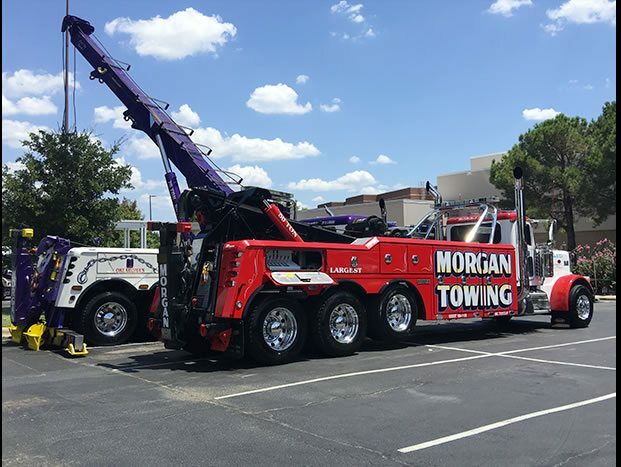 Morgan Towing & Recovery offers unparalleled expertise and know-how when it comes to towing and roadside assistance. You can always count on our business for guaranteed workmanship, personalized services, and competitive prices. We make sure that the vehicles remain in great condition with no damages. We offer a personal touch that is second to none and work one-on-one with you to meet your towing and roadside assistance needs. We do also offer additional services. Please contact us today and let us know what your unique needs may be. Our team of professionals will work with you to schedule service that meets your needs.